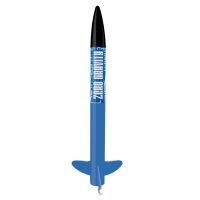 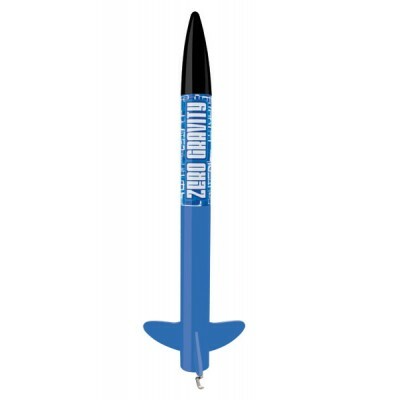 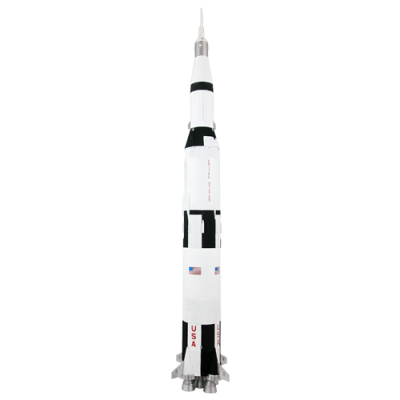 The Zero Gravity model rocket is an easy to assemble kit which features a durable plastic nose cone and die-cut balsa fins. 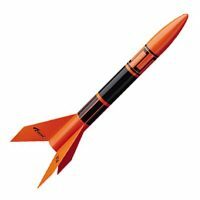 A 12″ parachute allows the rocket to float slowly back to earth for easy recovery. 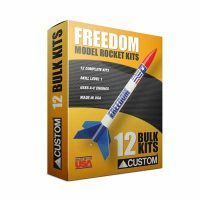 This kit also includes impressive pressure-sensitive decals and quick-release engine mount for rapid engine reloads. 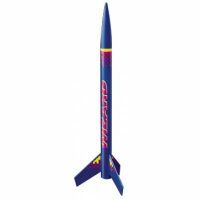 With a C6-7 motor, this rocket can shoot up to over 1000 feet into the sky.